On Thursday, the Food and Drug Administration (FDA) publicly called out companies charged with blocking the development of generic drugs. According to generic manufacturers, brand name manufacturers are responsible for countless hurdles that delay production and development of generic medication, and this list is designed to put an end to that. To ensure that generic medications are safe for consumer use -- and identical to the brand name -- generic drug makers need brand name manufacturers to be on their team, as they need access to the brand name samples. The now-public list shows each complaint generic drug companies have made against the brand name companies. Companies like Pfizer, GlaxoSmithKline, Novartis, and Valeant Pharmaceuticals -- just to name a few -- made the list of brand name companies that have been thwarting generic drug production. Additionally, Celegne topped the list with 13 complaints made against it to the FDA. 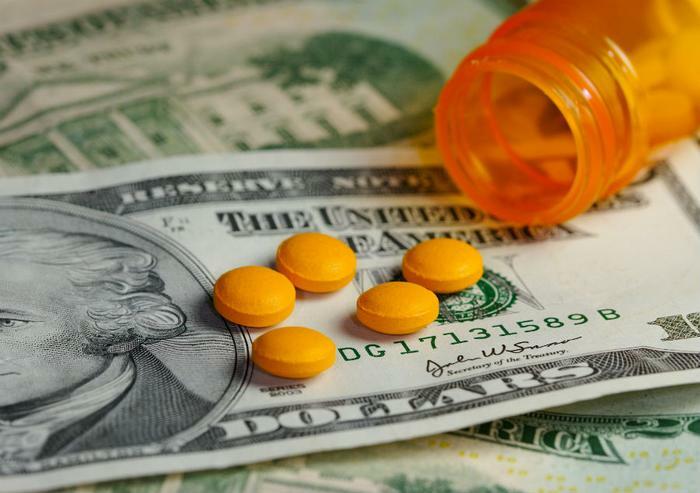 “No patients should be priced out of medicines they need to support their health,” Gottlieb said. This move by the FDA comes after the White House released its plan to reduce drug prices for consumers. The plan, released last Friday, has four major goals: increasing competition, easing negotiation, creating incentives for lower prices, and lowering out-of-pocket spending on drugs. The way the current system stands, drug companies have free reign to charge whatever they see fit for their products. With a new drug comes the ability to patent it; however, the FDA can also grant exclusivity to prevent competition in the market for certain periods of time. While drugmakers have various ways of doing this, their main tactic is to try to prevent competitors from creating copies. “This is a great day for for patients, since the administration’s list makes the definitive case why brand-name drug companies must stop blocking generic competition,” said Allen Goldberg, vice president of communications for the Association of Accessible Medicines. There is currently legislation in the works that will aid in limiting what brand-name manufacturers can do to block generic competition. The CREATES Act has bipartisan support and will make it easier for generic manufacturers to sue for their right to provide consumers with cheaper copies of brand-name drugs. Despite support from both sides of the aisle, the bill is being held up amidst great opposition from drug companies. “All the scheming and exploitation of our government’s rules means more profits for corporations at the expense of everyday Americans struggling to get the life-saving medicines they need,” said Tahir Amin, co-founder of Initiative for Medicines, Access & Knowledge.